Here is an MiUi v5 custom ROM for your Lenovo S890. Though unofficial, the ROM is loaded with enough features that will give your Lenovo S890 a complete new looK. DISCLAIMER: this ROM was not developed by ArykTECH. Please, install it at your own discretion. Although, I may provide some assistance if you have issue(s) with the ROM; NO guarantee of any kind is given to you. * Make a complete Backup of your ROM before installing this on your Lenovo S890 so that you may be able to restore your original ROM if you have any reason(s) to do so. * Flashing this ROM may have adverse effect(s) on your Lenovo S890 if proper care is not taken. 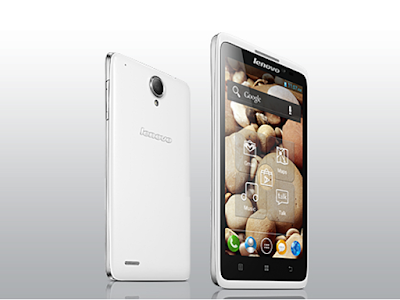 * This ROM is specifically meant for Lenovo S890. Flashing it on any other android device may spell disaster for that device. MiUi Instant Music Player Switch on Lockscreen works fine. Just Double-tap the center of the lockscreen to bring up Mi Music Player. FTP File Transfer. You can transfer your files using FTP server via the native MiUi File Manager. Silent Repeated Calls feature is working fine also. Bar Layout option in the notification area. Native MiUi Browser Desktop Mode working fine. Data Usage Limit lets you manage your data better. Hand Held Twilight Mode in camera now working fine. 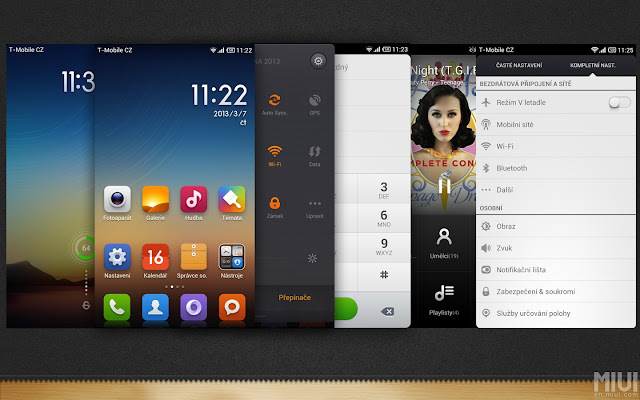 Native MiUi Theme supported. More themes can also be downloaded from the MiUi online wallpapers. Other MiUi v5 features not listed here are also working fine. 1. Download this MiUi v4 ROM for your Lenovo S890 from here. 2. Copy or move the downloaded ROM to your SD Card. 3. Reboot the phone to recovery. NOTE: It has to be custom recovery. 4. Factory Reset the phone from recovery, wipe cache, and delvic. 5. Flash the ROM by selecting Install from SD Card, navigate to the ROM file on your storage and select it. 6. Wait few minutes until the flashing operation is complete and then, reboot the phone.